Our mother, Joyce H. Schnappauf, by example and through her work as a librarian in the Ridgewood NJ Public Schools, inspired hundreds of children to be readers. She saw reading as an avenue for understanding the world we live in, the lives of people we might never meet and as an impetus for political and civic action. She understood that reading and education are the keys to freedom and equality and the opportunity for all people to participate in their communities and the greater world. 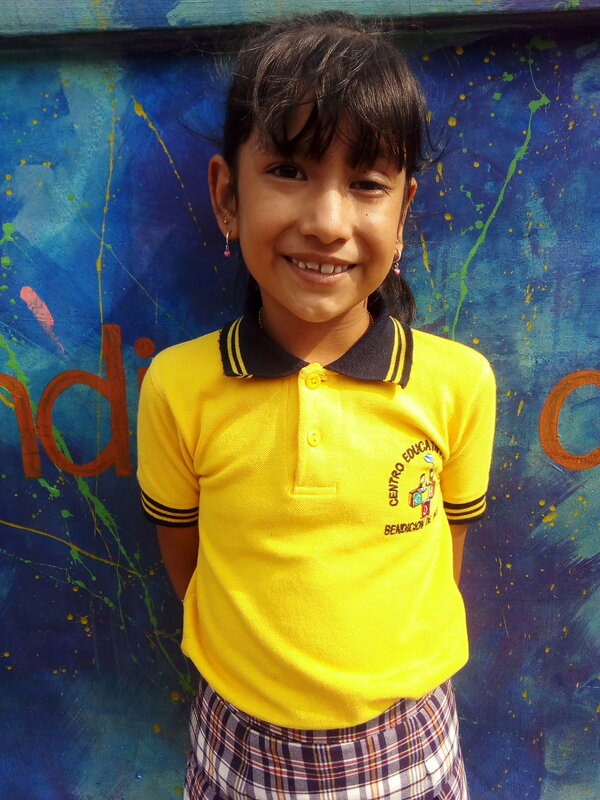 Thus it seems fitting that we have a scholarship in her name supporting young people in Guatemala who, without our support, might not have access to the education and literacy she held so dear. Your donation will provide an education scholarship for children in grades Pre-K through 8, who are not able to afford the annual costs ($250.00) for the public school. As a donor you may specify gender and age of the child you would like to support or you may leave that decision to the scholarship committee. 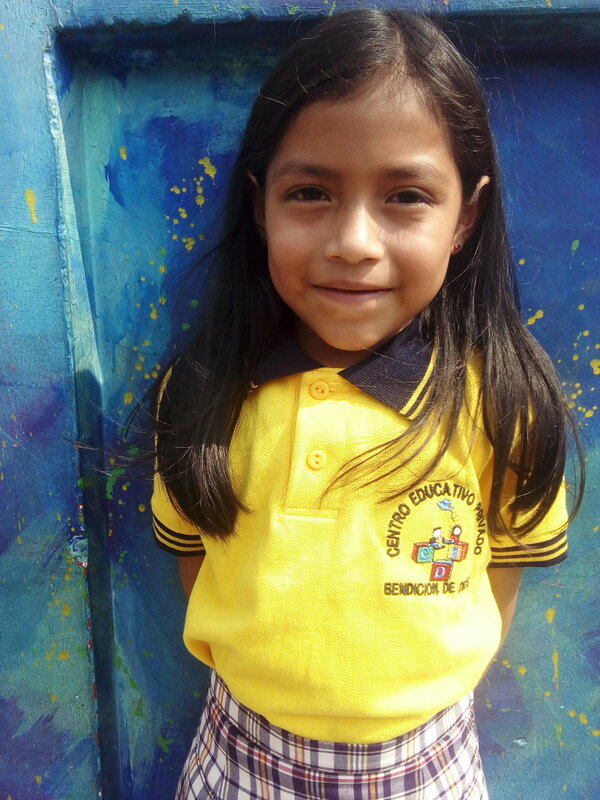 You will receive information about the child/children sponsored and updates on their educational progress. Thank you so much for your generous support in honoring our mother and supporting the young people of San Juan Alotenango, Guatemala. Rather than sponsor a child, at this time, I prefer to make a one-time donation in honor of Joyce H. Schnappauf. Your sponsorship helps provide children with an education and the food and supplies necessary to complete a full year of schooling. For children living in poverty, the basic costs of school supplies can be the sole reason they cannot go to school. You are encouraged - but not obliged - to build a friendship with your sponsored child. They are eager and excited to hear about your life, and happy to share about theirs. 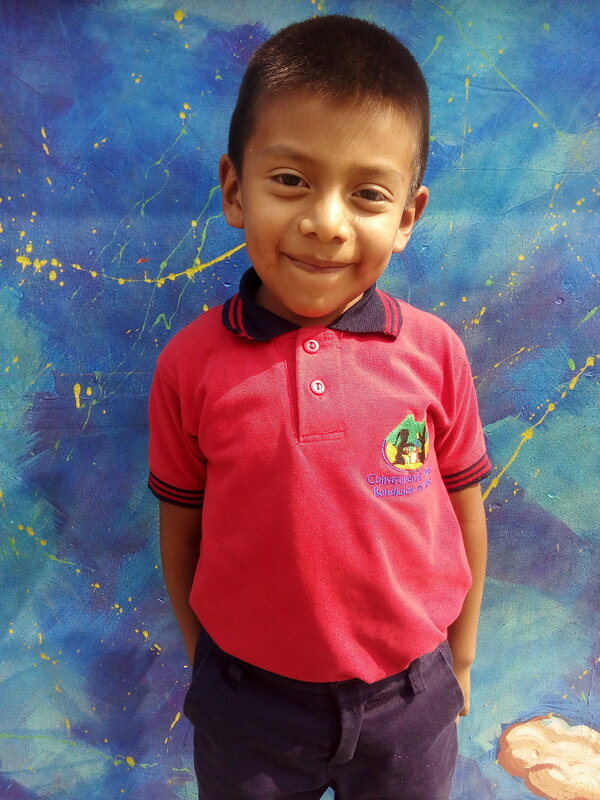 Below we have included photos, name and ages of the children who are in need of a supportive and caring sponsor. 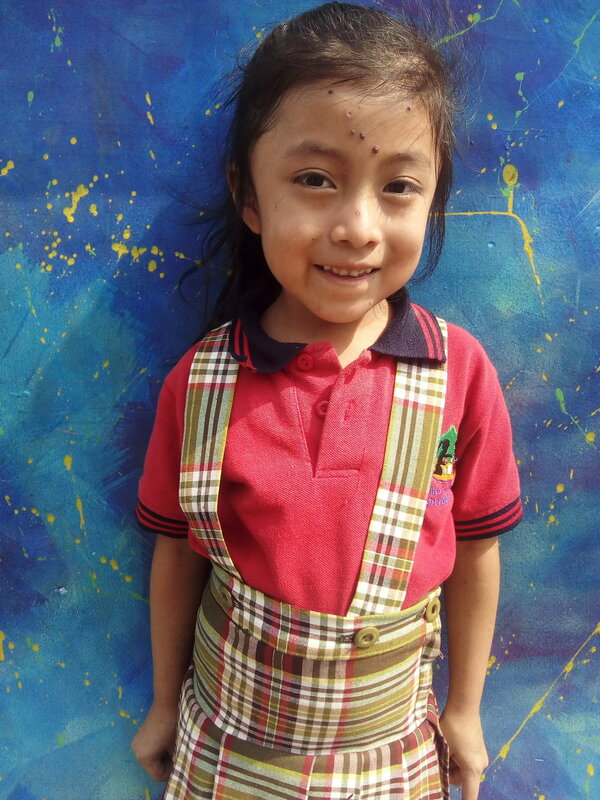 Once you have selected the child you would like to sponsor, click on the link below their photo to complete the process. The annual cost of sponsorship is $250. If you prefer to pay for sponsorship monthly, click the Monthly Recurring Donation button below. A $21 recurring charge will be made to your preferred account on a monthly basis. On the final payment screen, there will be an "Add special instructions to the seller" link. In that field, please enter the name of the child you would like to sponsor.